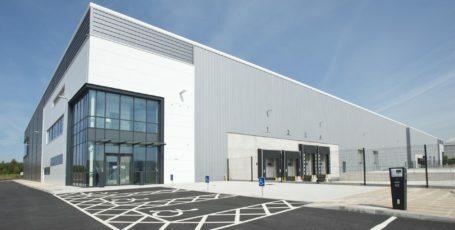 Harworth Group plc has entered into a joint venture with the Lancashire County Pension Fund (“LCPF”) advised by Local Pension Partnership and Knight Frank Investment Management to develop the next phase of its Logistics North development in Bolton, Greater Manchester – the largest live commercial development in the North West of England. 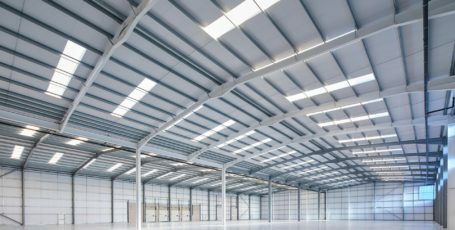 The joint venture, known as the Multiply Logistics North Limited Partnership (“Multiply Logistics North”) is expected to deliver ten commercial units totalling approximately 564,000 sq. ft across 31.2 acres. The land will be sold to, and then developed by, Multiply Logistics North. LCPF will fund 80% of the acquisition and the development, with Harworth funding the remaining 20%. The parties will take corresponding interests in Multiply Logistics North. Harworth will also undertake development management and asset management roles within the joint venture. The new units will be constructed in three separate phases. The first phase will see three units – ranging from 45,000 sq. ft to 64,000 sq. ft – being constructed by the end of December 2017, with Buckingham Group already appointed as principal contractor. The second phase will deliver six new units – ranging from 19,000 sq. ft to 149,000 sq. ft – during 2018, whilst the final unit of 131,000 sq. ft will be constructed in the third phase. All units will be made available for leasehold occupation upon completion. The Lancashire Country Pension Fund was advised by the Local Pension Partnership and Knight Frank Investment Management, whilst Harworth was jointly advised by JLL and B8 Real Estate. 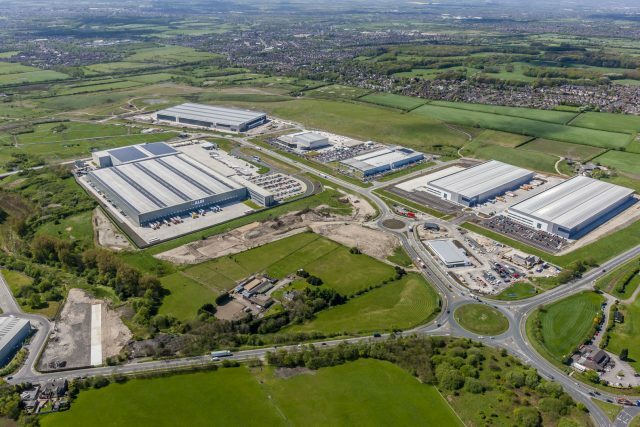 Logistics North is the North West of England’s largest live commercial development, with consent in place to deliver 4 million sq. ft of commercial space over 250 acres next to Junction 4 of the M61. 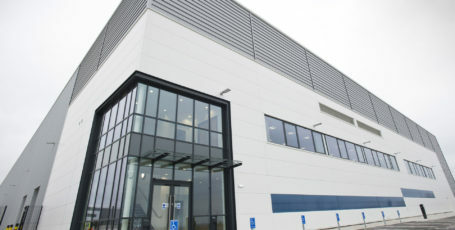 The deal is the seventh at Logistics North in the past three years, following freehold land sales to Aldi, Lidl, MBDA, Joy Global and Exeter Property Group and Harworth’s forward funding agreement with M&G Real Estate to build two new units, known as Logistics 225 and Logistics 175. Whistl took a ten year lease on Logistics 225 in January 2017 following its practical completion a month earlier. Since receiving planning consent in December 2013, over 2.5m sq. 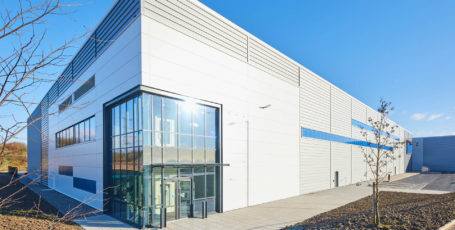 ft of space has been built or is committed to be built at Logistics North, reflecting the strength of the logistics & distribution market in the region.